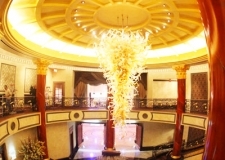 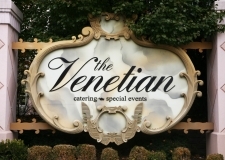 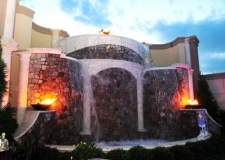 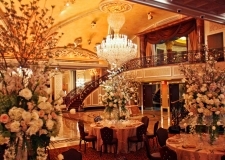 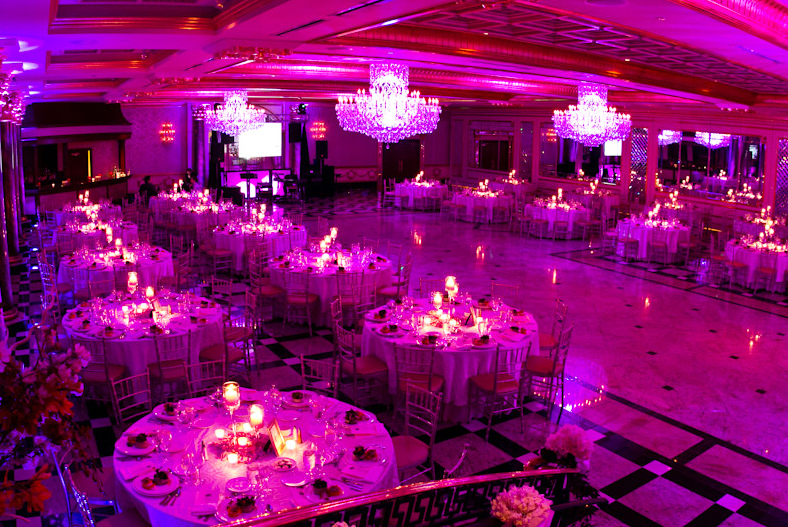 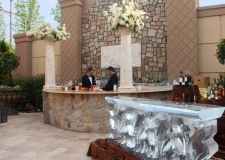 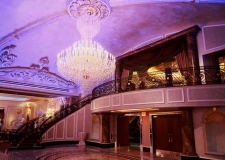 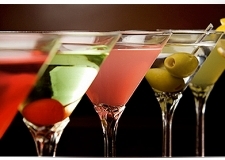 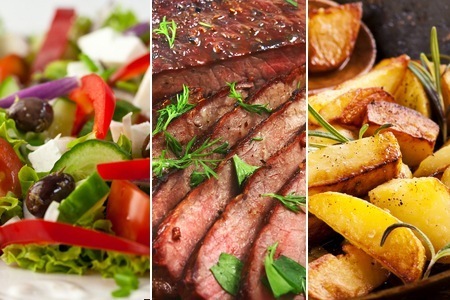 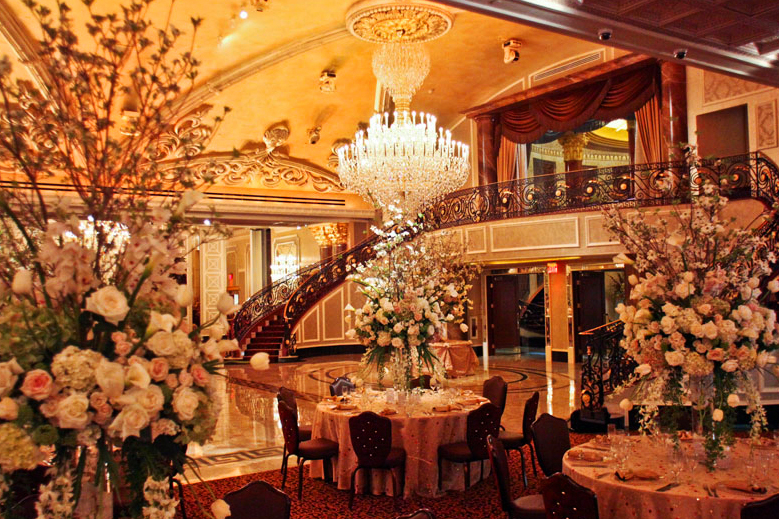 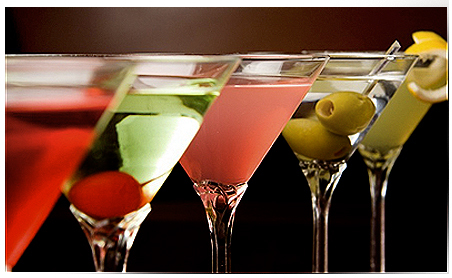 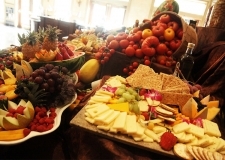 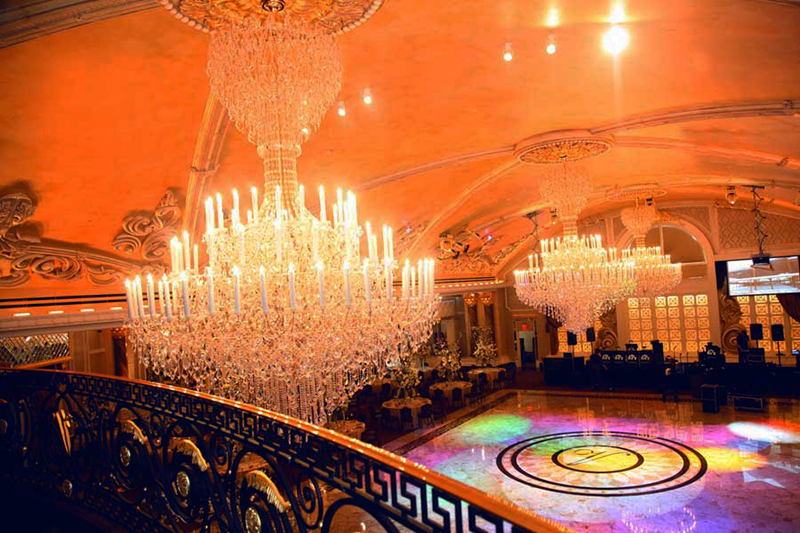 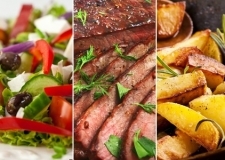 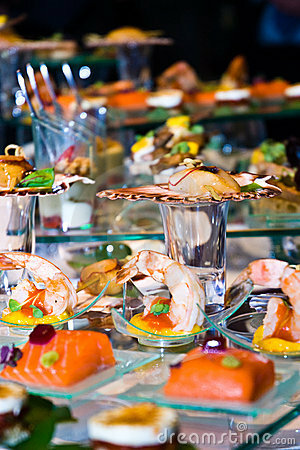 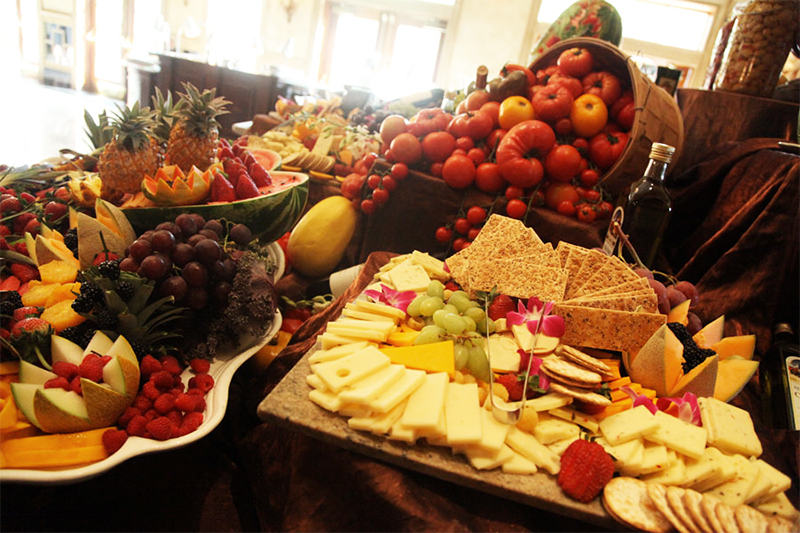 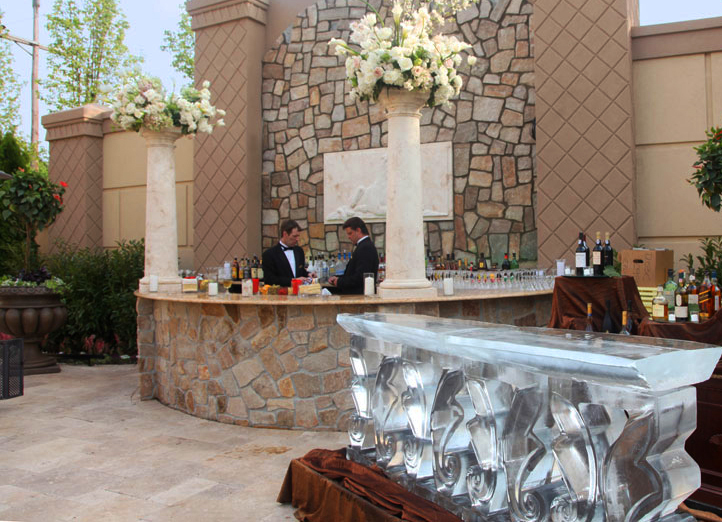 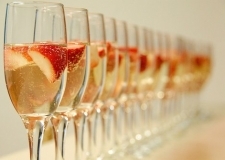 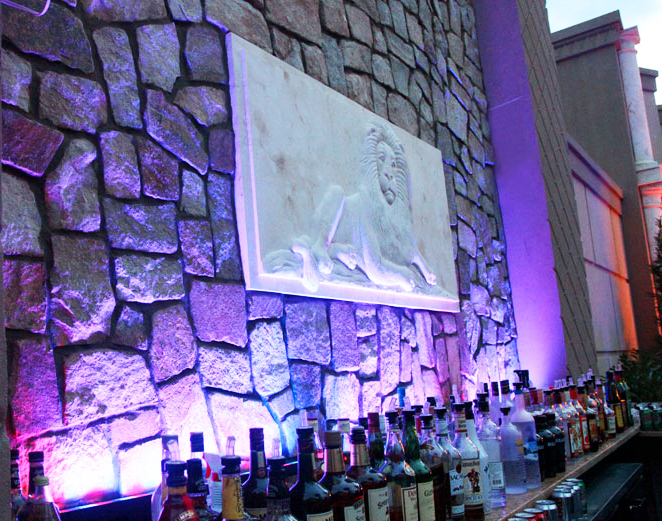 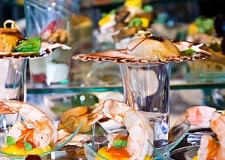 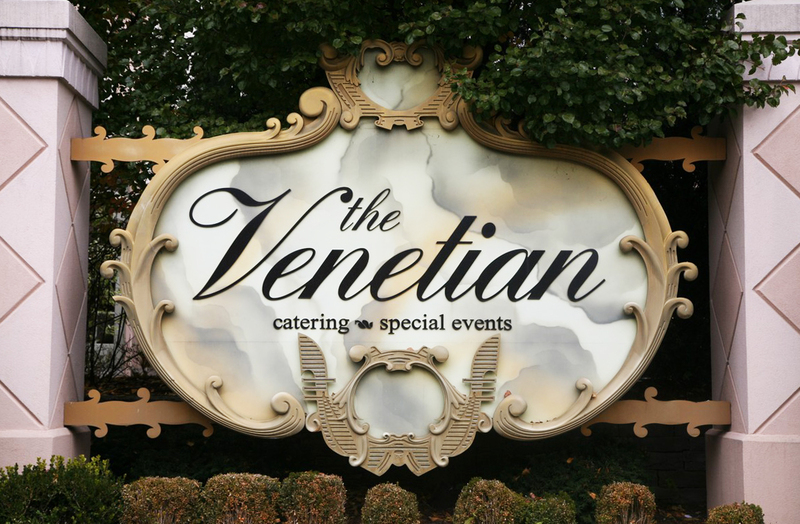 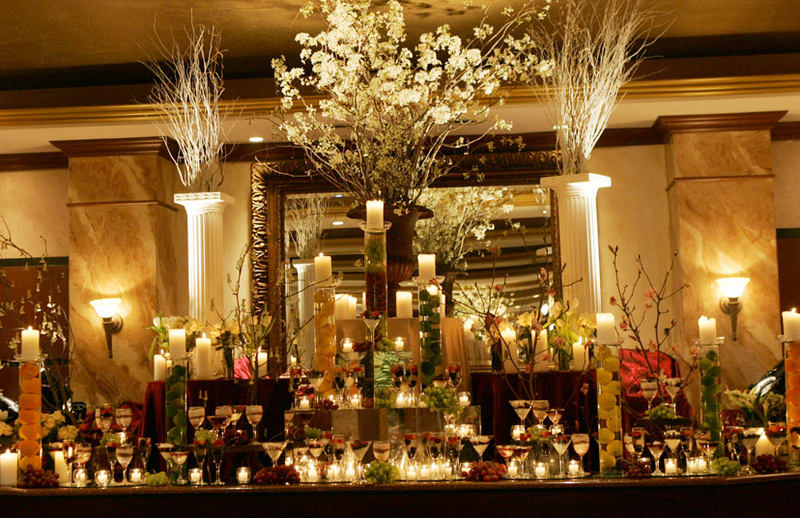 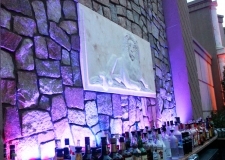 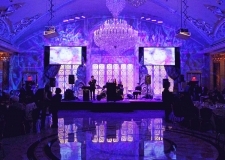 The Venetian is a fabulous first-class banquet facility located in Garfield, New Jersey. 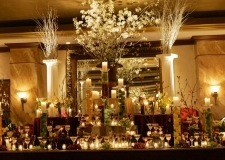 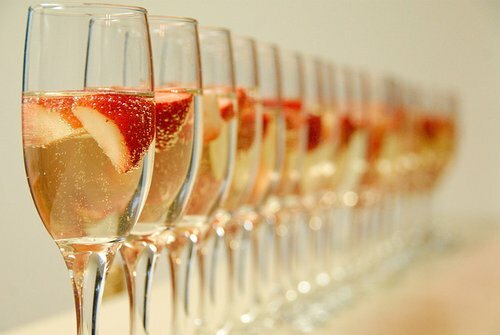 This incredible venue provides the ideal atmosphere and and a truly memorable setting worthy of celebration. 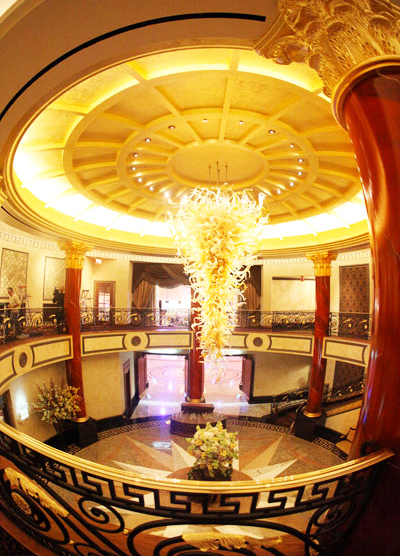 It is both spacious and elegant, as well as surrounded by beautiful scenic grounds. 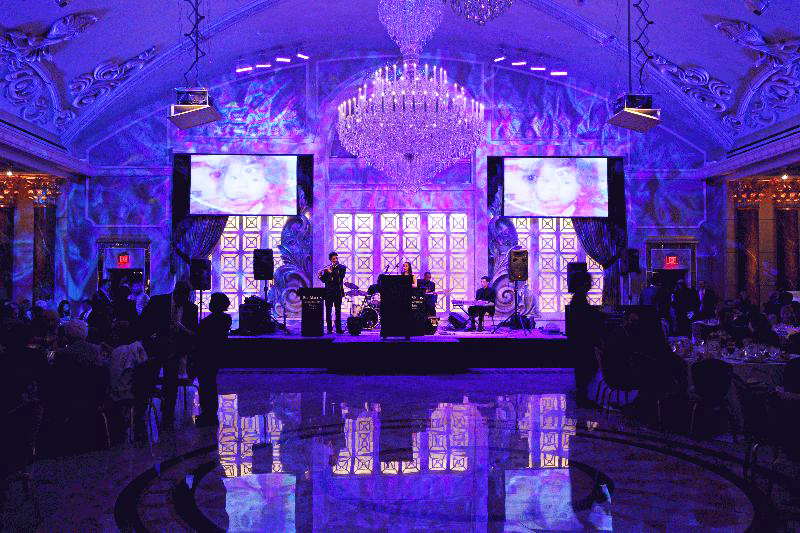 Renowned for its high-end lifestyle events and a truly magnificent catering experience, Fashion & Beauty Week guarantees you a flawless Venetian affair. 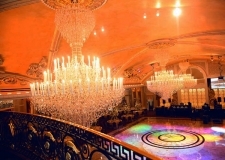 At the Fashion & Beauty Week Runway Gala Event, guests will enjoy the highest caliber of luxury with a grand cocktail intro, five-star dining including a full dinner buffet, Lord & Taylor beauty bar, unique and trendy lounge experiences, designer runway shows, decadent desserts, an after-party and more.